This is a 26X2.125 Bicycle tube with a TR13 center rubber stem. 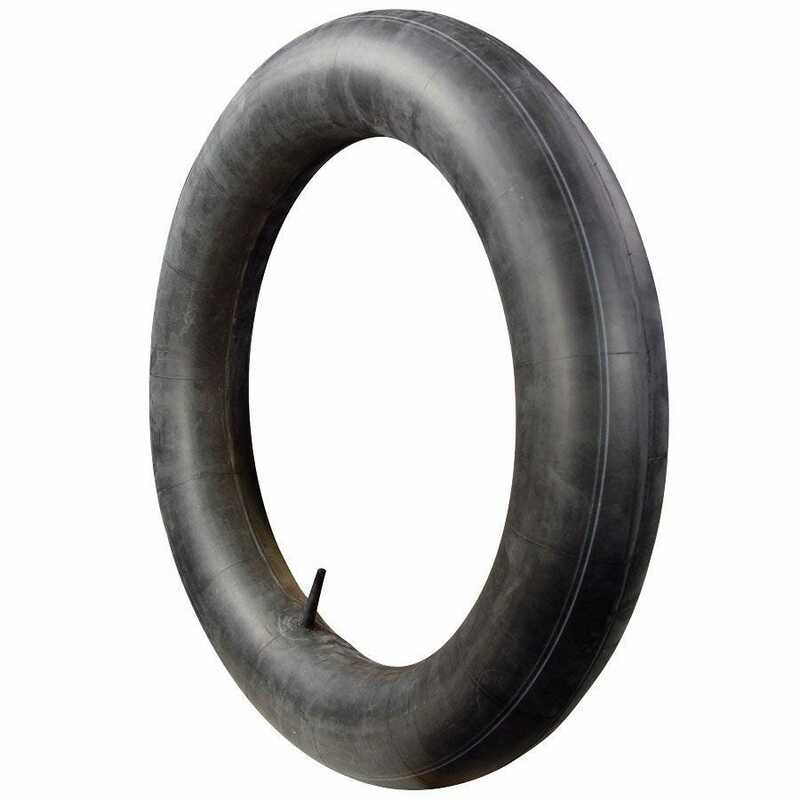 This 26x2.125 inner tube bicycle fitment is a high quality replacement tube for this classic cycle tire size. Actual item may differ from photo. 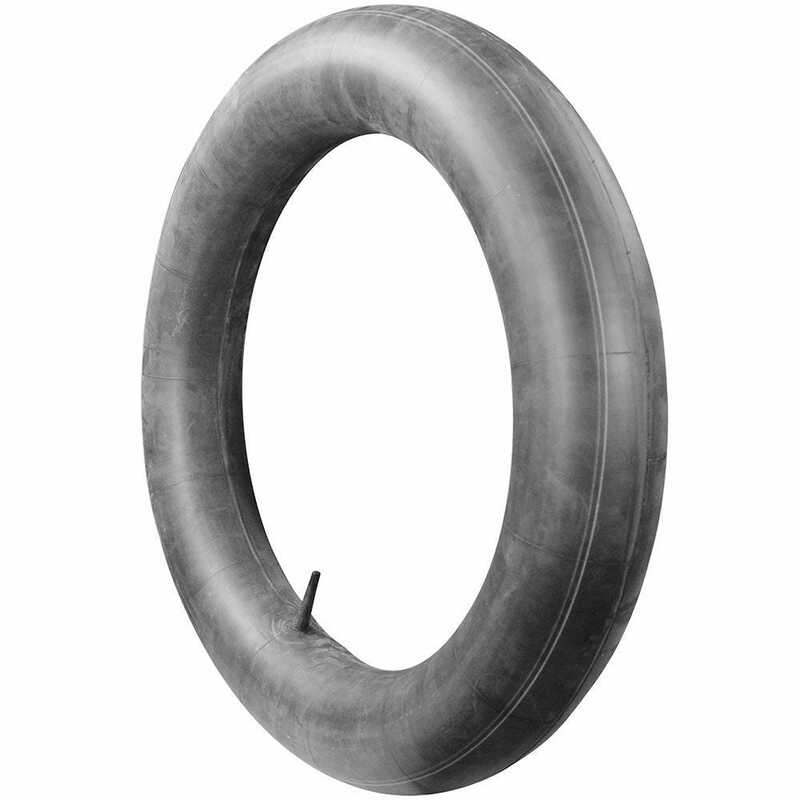 Coker Tire Company features a huge selection of antique bicycle inner tubes. Hartford brand tubes are built to meet our specifications using premium grade materials. They are designed specifically for their applications, to provide a high quality inner tube solution and reliable service life. These are excellent quality tubes, available in a wide range of sizes for collector and specialty vehicle applications.